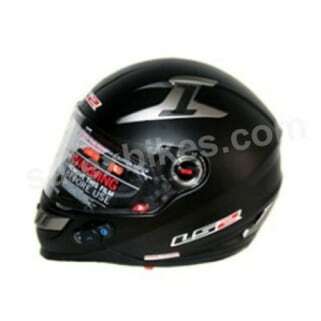 These FULL FACE HELMETS are offered by LS2 brand. LS2 helmets are high end motorcycle and racing helmets that are made quality materials designed for comfort and reasonably priced so that motorcyclists and racers all over the world can both enjoy and feel safe each and every time they put on a LS2 helmet. All of LS2 helmets including Beanie Open Face Motocross Full Face and Module helmets designed for both adult and junior motorcyclists and snowmobilists are made of quality polycarbonates fibreglass and carbon fibres. LS2 helmets are designed in Europe and certified by the most extensive list of Motorcycle Helmet Standards in the world.